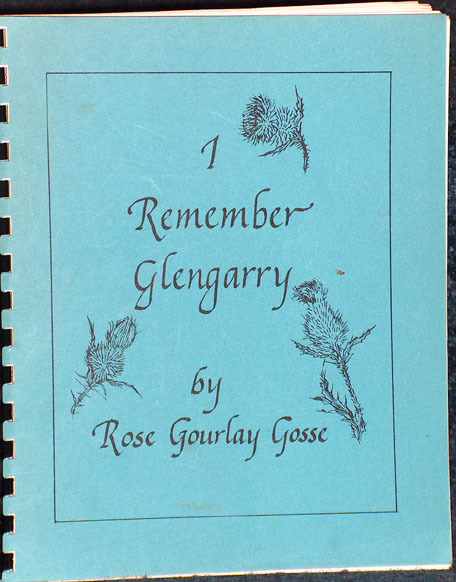 Used Books Blog Used Books On Glengarry County & area. 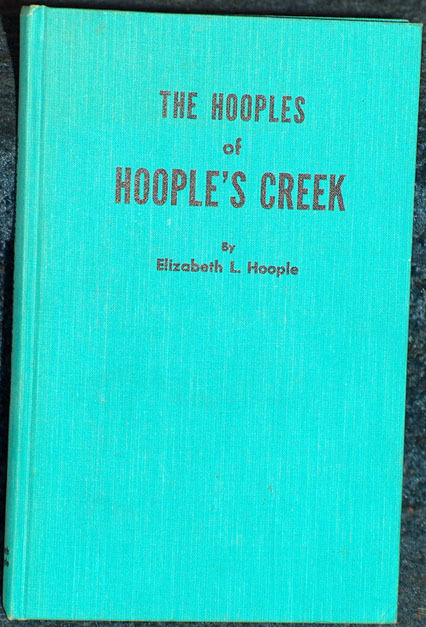 Only 1 copy Available of each of the following 3 books, Hooples of Hoople's Creek, Loyalist in Ontario which we have had around going on 30 to 40 years. To me they are in excellent conditions considering age. 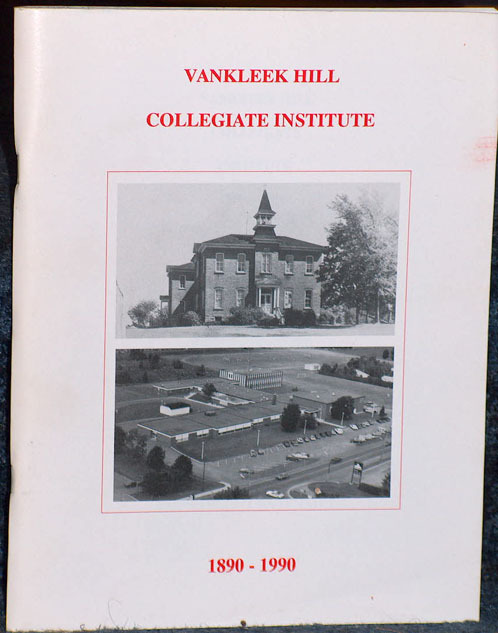 On checking the internet for this book, I found a few references up to C$500.00 Canadian a Copy. Very serious enquiries only accepted. softcover, spiral/comb bound, 96 pages, illustrated, signed by author.